© 2009 mark. All rights reserved. 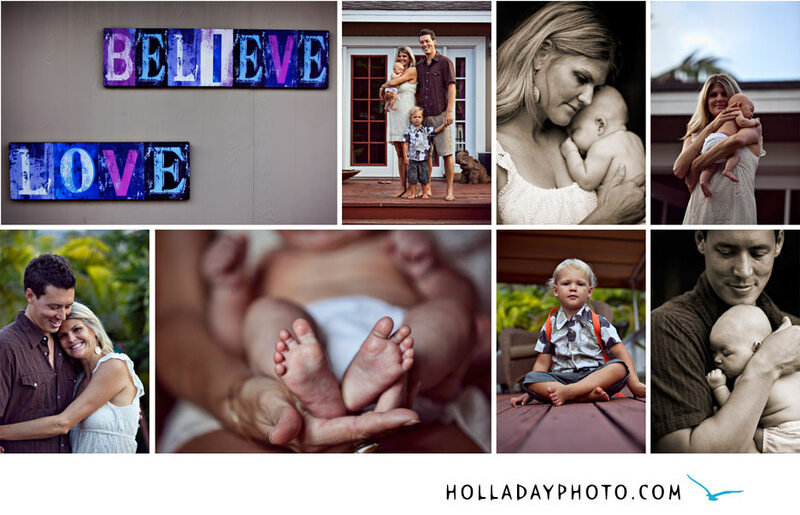 I had a great time photographing this beautiful family and their sweet new baby girl, Ocean. Kristin’s sister contacted me to see if she could give a photography session as a gift for the new family addition. What a thoughtful gift! This gorgeous family of four lives in an amazing home in Kailua . The entire session was a great time and with all of the beautiful people and landscape, the shoot couldn’t have been more enjoyable. Congratulations to Kristin and Aric! Both Rain and Ocean are adorable!